Idahoans for Local Education, a group that works to preserve Idaho’s educational sovereignty by keeping decision making close to home, has announced that the West Ada School Trustee recall election is an attack on local control. Members of Idahoans for Local Education who live in the West Ada school district say that the recall is about preserving the status quo and continuing down the federal, corporatist path of Common Core – which includes standards, high stakes tests, data collection, and workforce development. They say one of the recall leaders, trustee Vuittonet has gone on record as supporting the Luna Laws and is a fan of Common Core and all it entails. Trustees Dean and Sayles, on the other hand, are more likely to ask “Will this help children or hurt children?” before making a decision. According to Idahoans for Local Education’s Stephanie Zimmerman, trustees Tina Dean and Carol Sayles were elected by the voters in their respective zones. They have done nothing to merit a recall. Both campaigned on fiscal responsibility, transparency, and accessibility and are being recalled for doing the job voters wanted them to do. 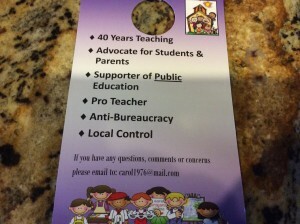 Idahoans for Local Education member Mila Wood says the strategies used by the recall group mirror those used by proponents of Props 1,2, and 3 (the Luna Laws). 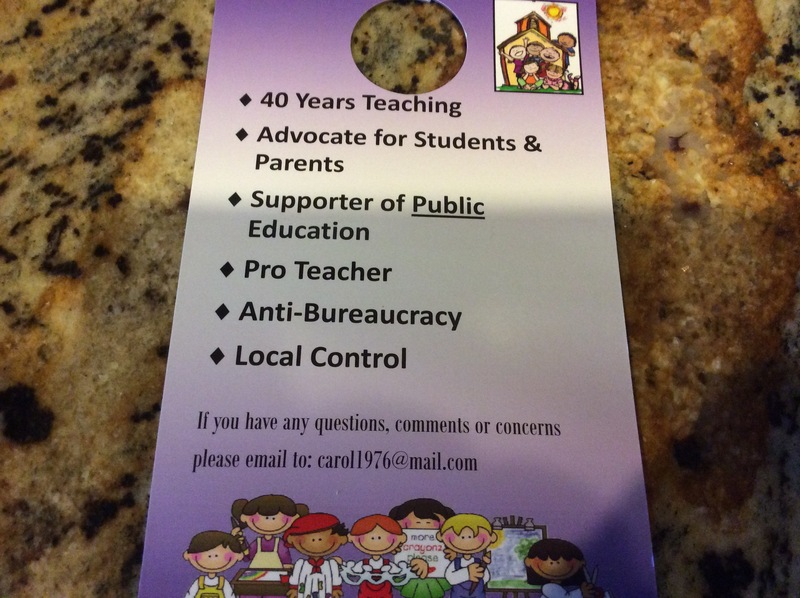 The recall group like the Pro Luna Laws supporters has raised the specter of the teacher’s union involvement. Idahoans for Local Education sees Trustees Dean and Sayles as strong proponents of fiscal responsibility and parental rights. The trustees support teachers to use their professional skills to ensure all children are successful. Taken together this combination of fiscal conservatism and respect for liberty is exactly what West Ada needs. Dean and Sayles reflect the conservative values of the district and the decision of the voters. 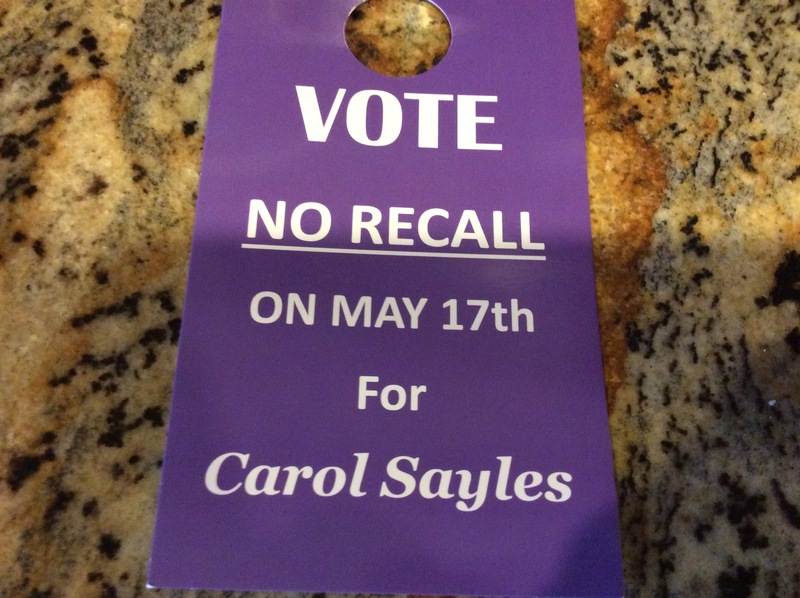 Idahoans for Local Education recommends a vote AGAINST their recall.